William Lovelace of Broken Arrow, OK won the Bass Pro Shops Fishing Tour Division 57 tournament presented by American Bass Anglers on Jan 5, 2019. Running out of Lion’s Ramp near Pryor, OK William brought back 2-fish that locked in the scales at 8.07-pounds anchored by a 4.60-pound kicker. For the victory, William took home $196 and $20 Big Bass. 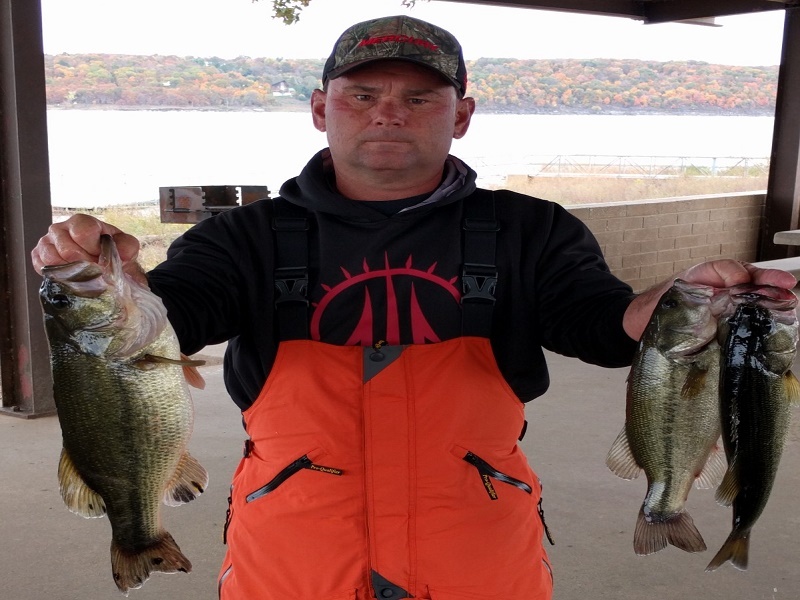 November 3rd, 2019 Wagner, OK Brian Cox of Inola, OK won the American Fishing Tour Division 57 tournament presented by American Bass Anglers. 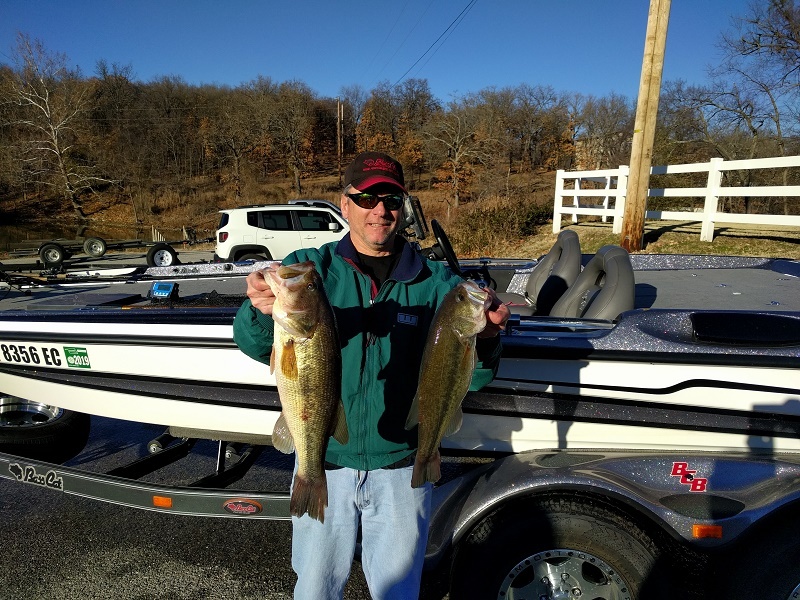 Running out of Taylor’s Ferry North near Wagoner, OK Brian Cox brought back 3-fish that locked in the scales at 9.46-pounds anchored by a 4.58-pound kicker. For the victory, Brian took home a check for $288.